Sailing Saturday and Sunday (RS TERA (Sport and Pro sails) and RS FEVA). See Notice of Race below. 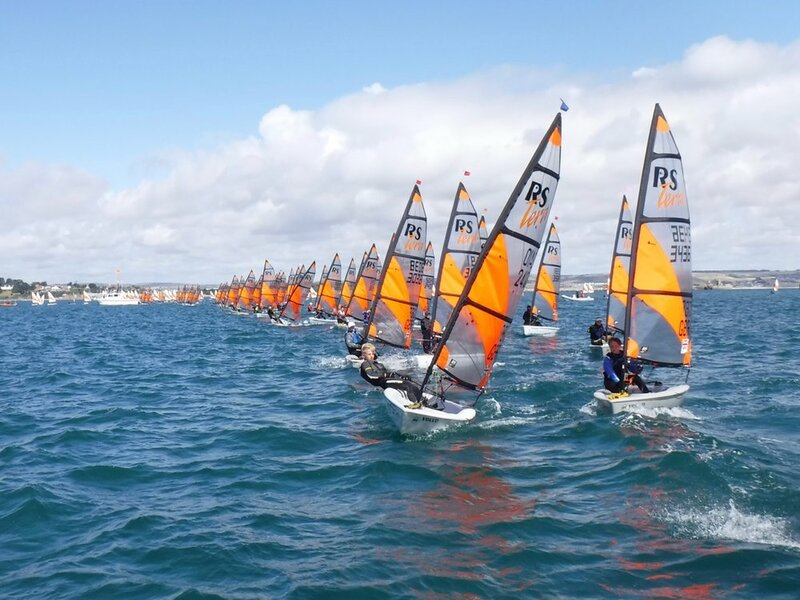 There will be a Pro Sail fleet as this is the sail size used by SBSSA skippers. 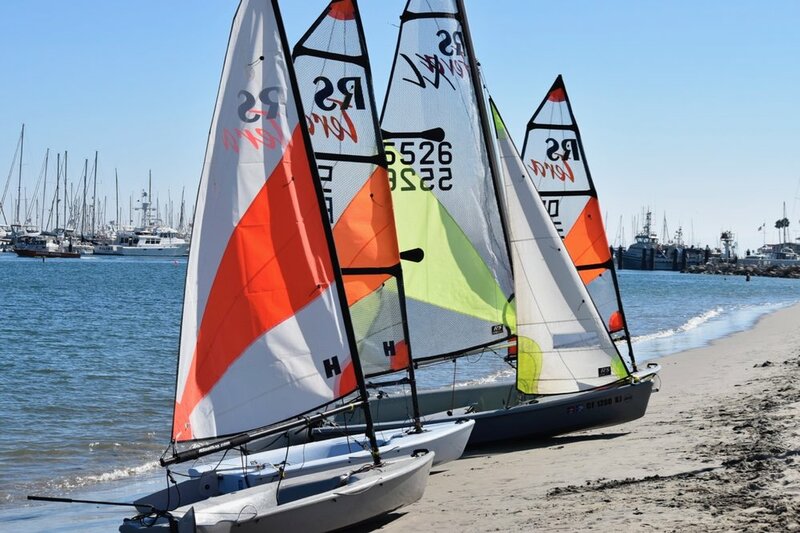 There will also be a Sport Sail fleet for all registrants. Register for either fleet. Register in advance. Details to register on-line to be published at a later date. Email commodore@sbssa.org for information. SBSSA Standard Sailing Instructions can be found above. Awards and BBQ right after sailing on Sunday at Mesa Park ($12-15 / pers). Register for BBQ by Wednesday May 22, 2019. Come spend Memorial Day week-end in beautiful Santa Barbara! Note that the BBQ is on Sunday, not Saturday! No sailing on Monday.